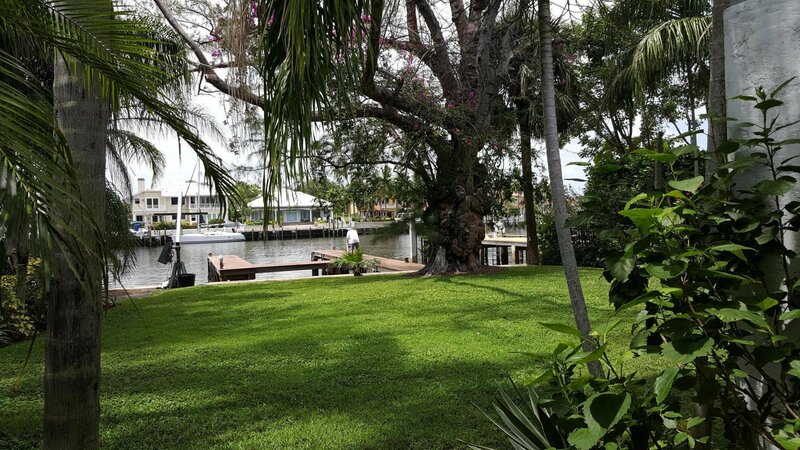 Live on the intracoastal! 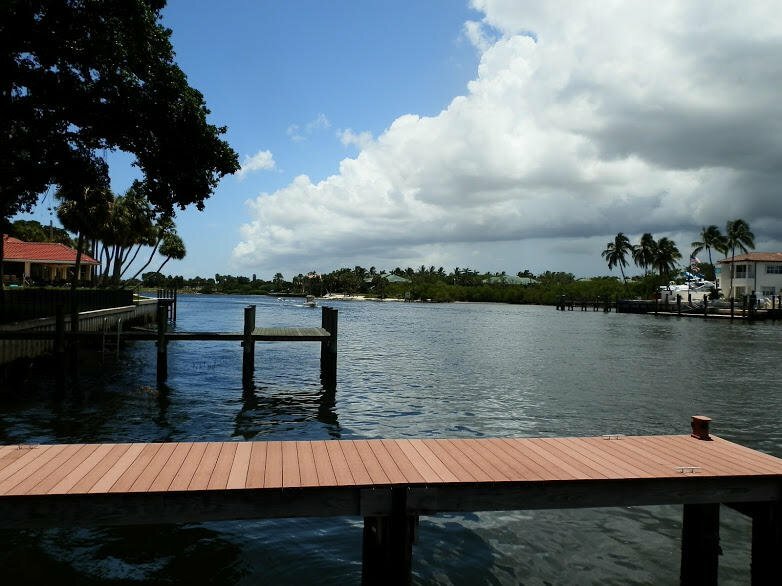 Boaters dream location, no fixed bridges, deep water, over 75 feet of water frontage. 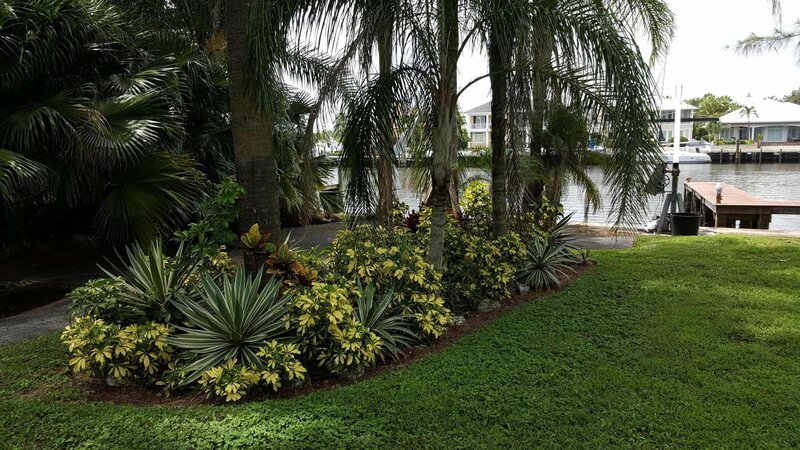 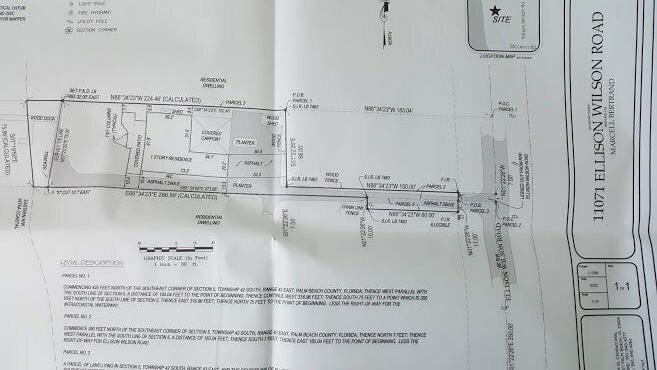 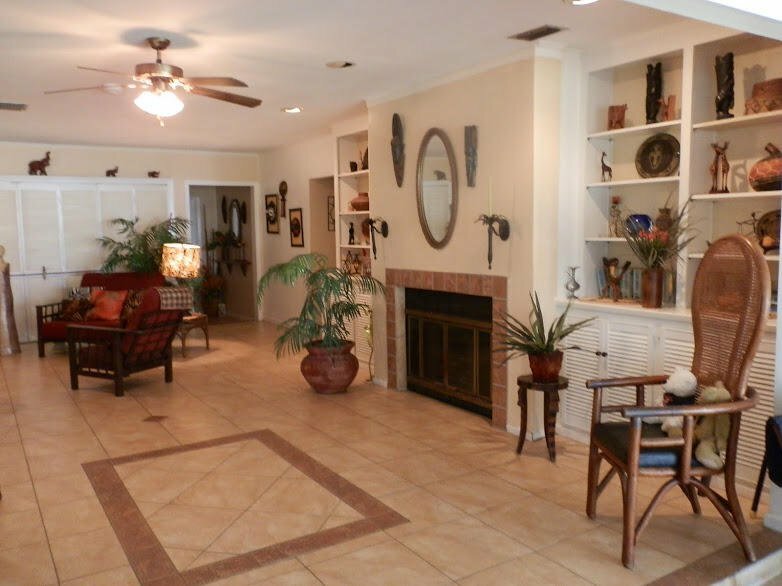 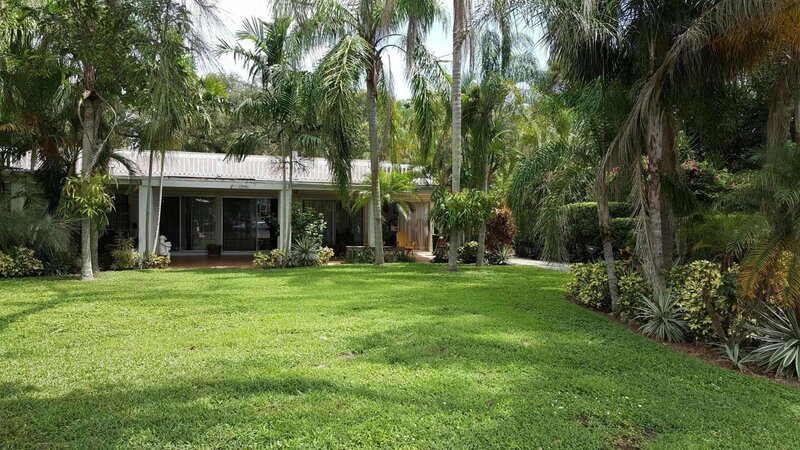 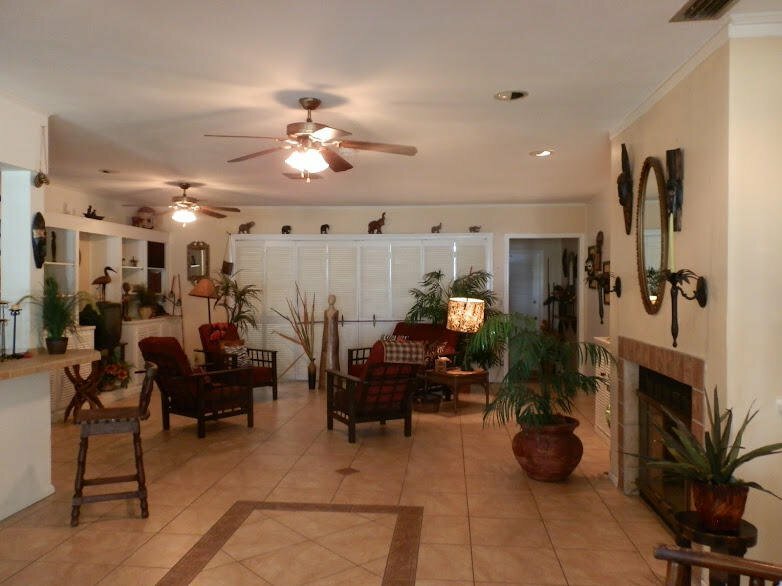 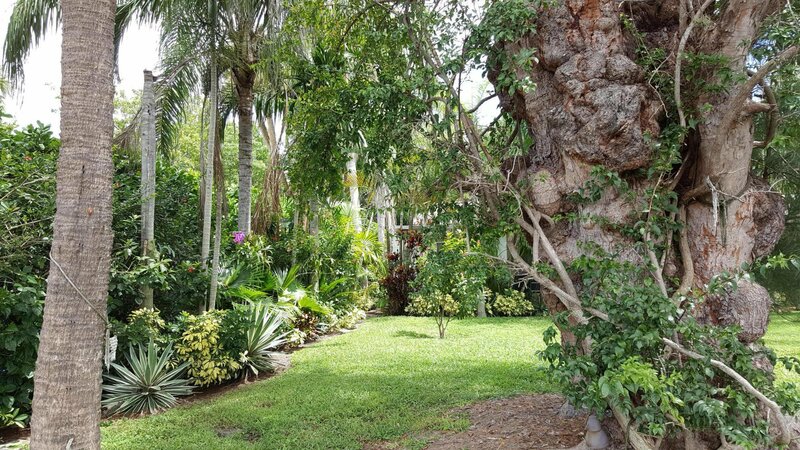 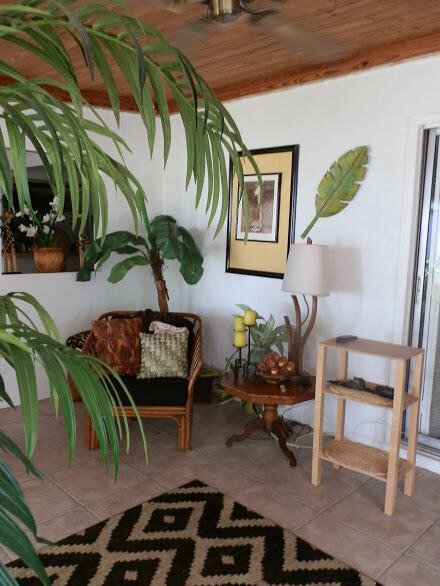 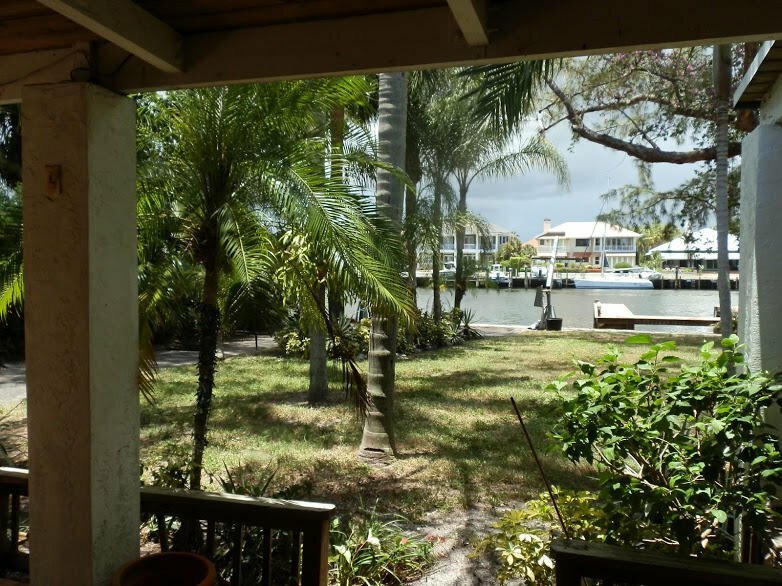 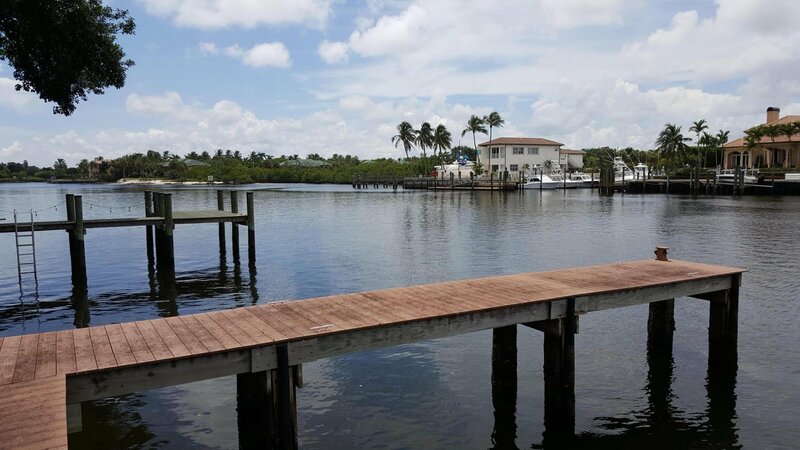 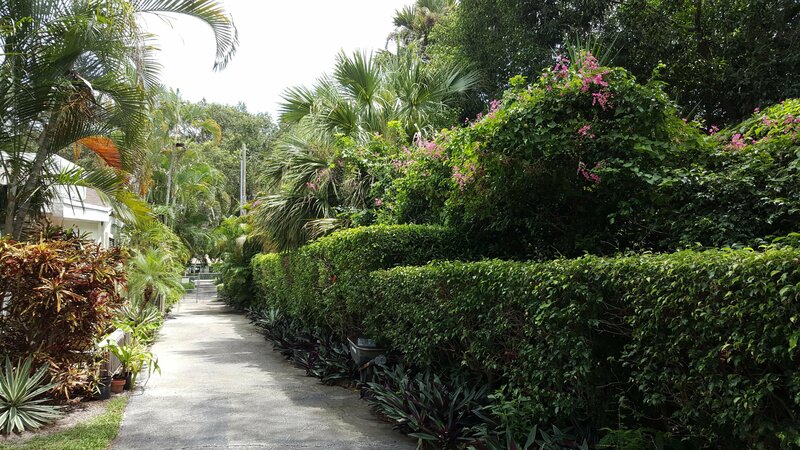 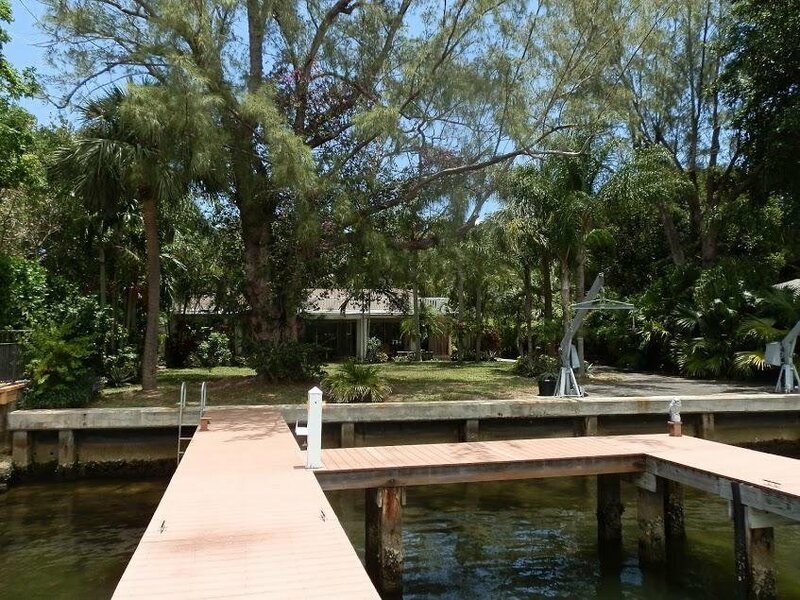 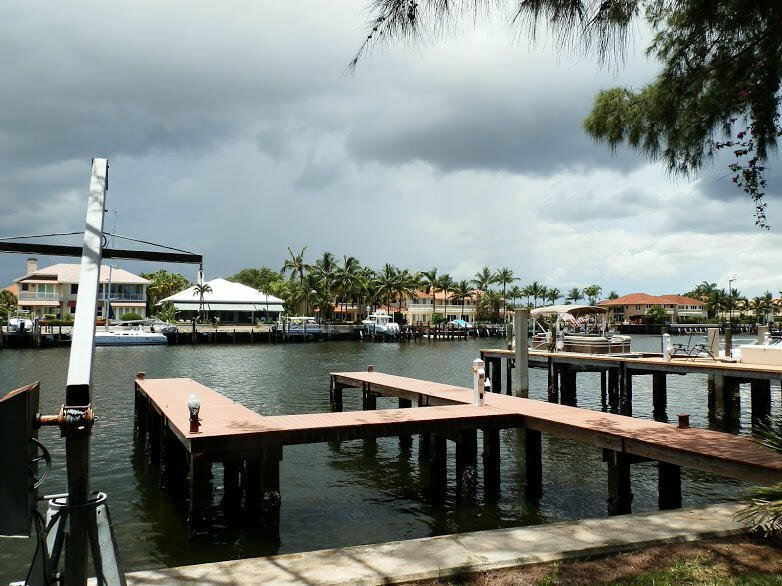 Dock has 3 slips, longest side is 56.3 ft, accommodates up to a 50ft boat.This three bedroom three bath home sits on.43 acres with lush mature foliage.It is located just minutes from the Palm Beach Gardens Mall, 100's of great restaurants and pristine beaches.Renovate or build your spectacular waterfront retreat.